Dr. Julie Lefebvre, scientist in the Neurosciences and Mental Health Program at The Hospital for Sick Children, was awarded a 2015 Sloan Research Fellowship in Neuroscience for her work to understand the fundamental mechanisms of how the brain is wired. Dr. Lefebvre’s research involves studying the roles of genes in the complex formation of neural circuits. “I hope to bridge my work to advance our understanding of how genetic alterations affect brain development and other brain disorders,” says Dr. Lefebvre. 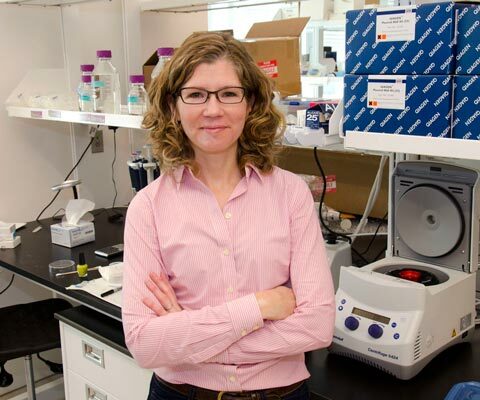 She aims to identify how nerve cells form specific patterns of neural connections that are essential for proper development and functioning of the nervous system. Her research will provide insights into how neural circuits assemble in a healthy brain, and how defects in these developmental pathways contribute to abnormal brain function and neurodevelopmental disorders. Dr. Lefebvre received her bachelor of science from McGill University and earned her PhD at the University of Pennsylvania for research on neuromuscular development. She completed postdoctoral work at Harvard University, investigating molecular mechanisms of neuronal morphogenesis and circuit formation in the retina. She joined The Hospital for Sick Children in December 2013. 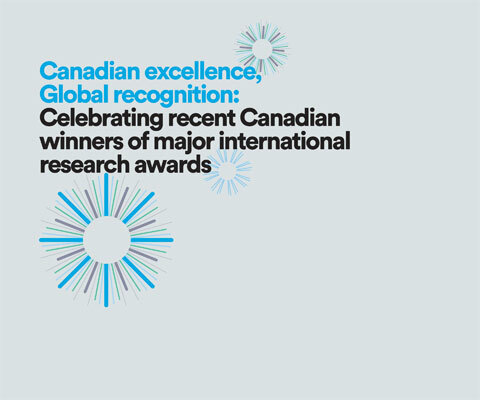 * Julie Lefebvre is one of 24 Canadian winners of major international research awards in 2015 featured in the publication Canadian excellence, Global recognition: Celebrating recent Canadian winners of major international research awards.